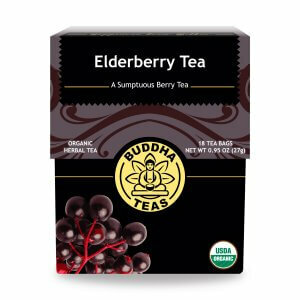 This herbal blend features the potent flavor of herbs and fruit, including elderberry, hyssop, rose hips, and more. 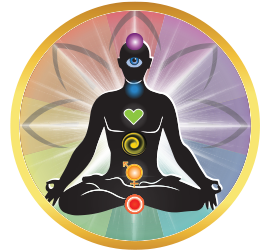 Some days, your body feels like you’ve been under attack. When you feel stressed out or run down, one of the best things you can do for yourself is take the time to enjoy a moment with a fresh cup of tea. 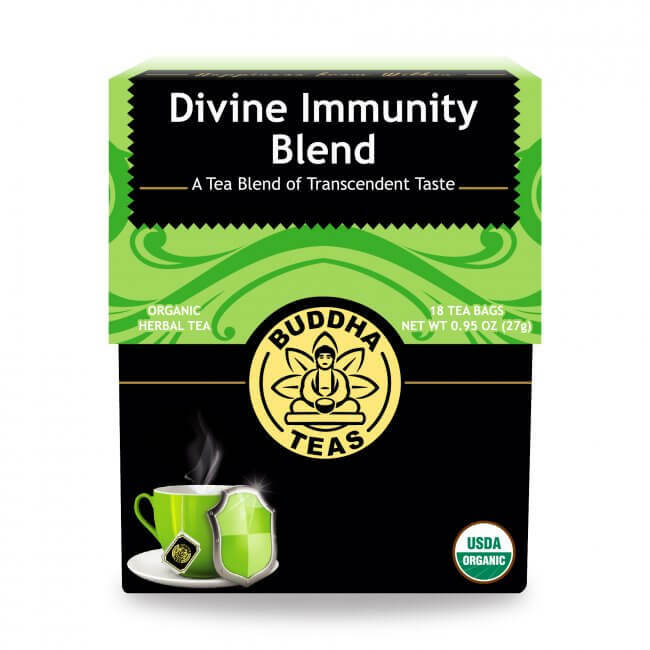 Buddha Teas Divine Immunity Blend is carefully crafted with herbs meant to bring you comfort, and help build your defenses against all the things that bring you down. 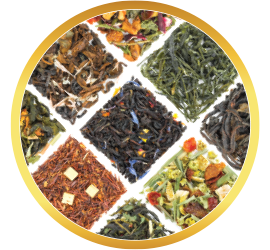 This tea offers a compelling combination of flavorful herbs. Take a sip and strengthen your resolve with this all-organic herbal blend. 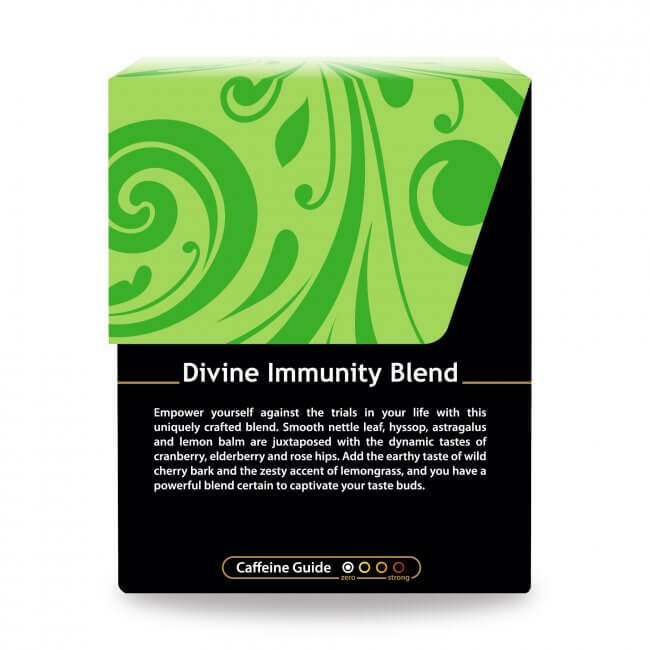 Our Divine Immunity Blend offers you a delightful way to take advantage of a unique and flavorful tea. 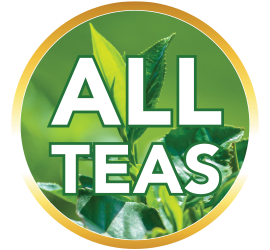 By choosing only organic and wild-crafted ingredients, we strive to provide the most conscious tea experience possible. The result? 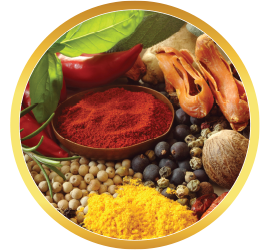 We believe, the results include the highest quality flavor, with essential benefits, always sans unwanted chemicals. 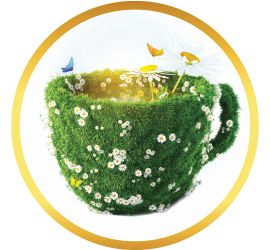 Our recycled & recyclable tea boxes are also part of our commitment to the Earth. 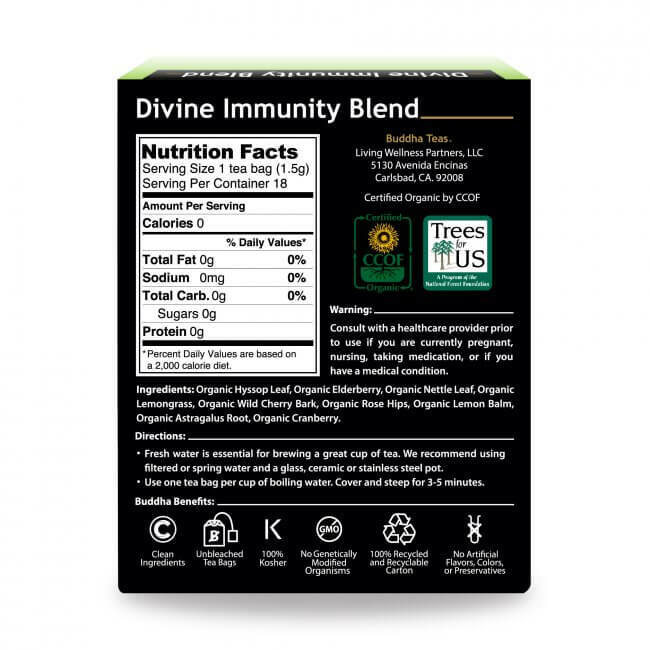 Order a box of Divine Immunity today! 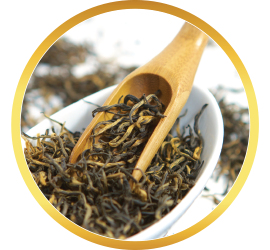 Review Title: Another great tea! 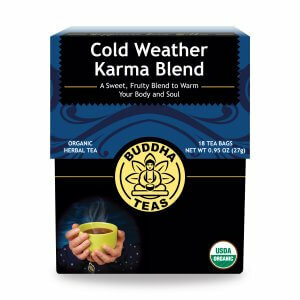 Love this tea, it tastes great! This is one of the favorites of the several boxes I have purchased thus far. It has a light, but inviting taste and is extremely warming (I have a "damp" system). It is also great for my grandson who has respiratory issues. I purchased this tea because it sounded like a good blend, however it is very bland tasting to me. I drink this tea everyday and no illness for me! Review Title: This tea does its job! This tea is one of my favorites! 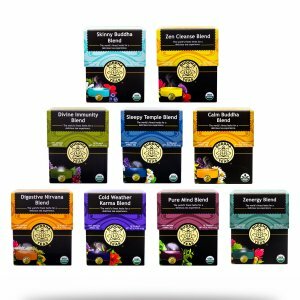 I’ve given it to multiple family members when they are sick, and it really does reduce the symptoms & severity of the illness. Even my 15 year old daughter loves the taste of it! Review Title: A tea that's really good! 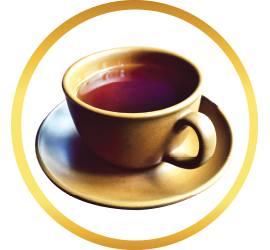 Rest assured this tea is delicious and a joy to drink if you start to feel poorly. Delicious! I highly recommend purchasing bundles, I've found there's always a time for tea! Recovering from a recent kidney infection this tea has become part of my daily routine. 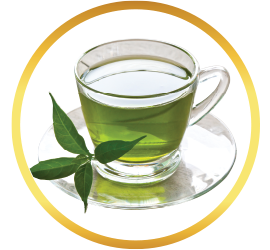 It tastes divine and the benefits are proven helpful! 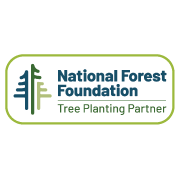 The website is easy to navigate and informative! 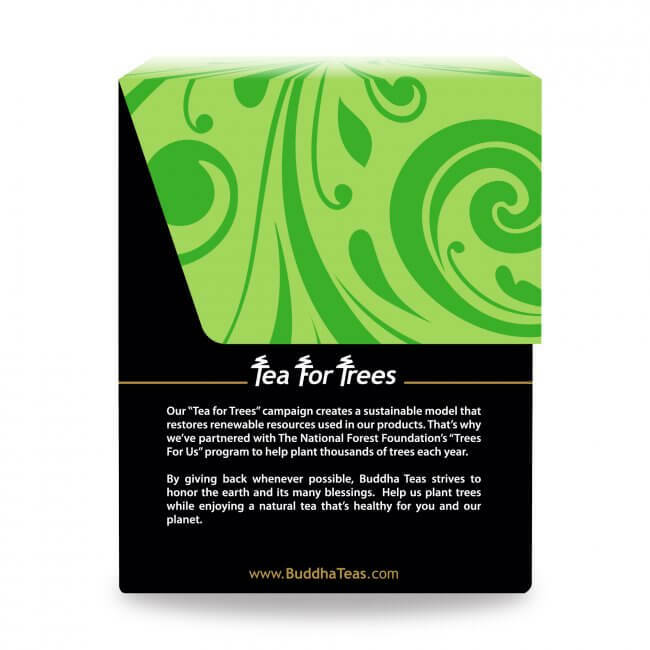 Thank you Buddha teas!